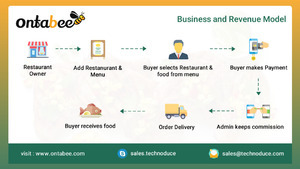 Check out our Ontabee, an online restaurant ordering system pricing plan. Now you can start your online ordering business even for free. Try our premium version to use unlimited features.